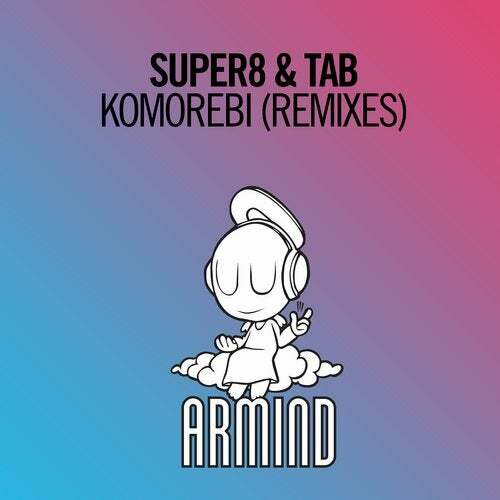 At last, 'Komorebi' returns in two grandiose renditions. Initially crafted up by Finnish long-stays Super8 & Tab, it gets the Dutch treatment from both David Gravell and Sied van Riel, each bringing their personal and definitive sound set to the table for their own brilliant version. 'Komorebi' is set to shine once more.